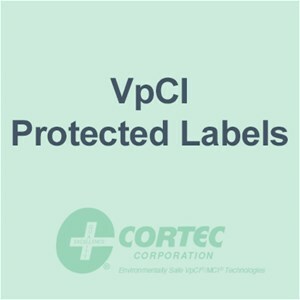 "VpCI Protected" labels. Approximately 1000 labels per roll. Shipping Weight: 24 pounds per roll.